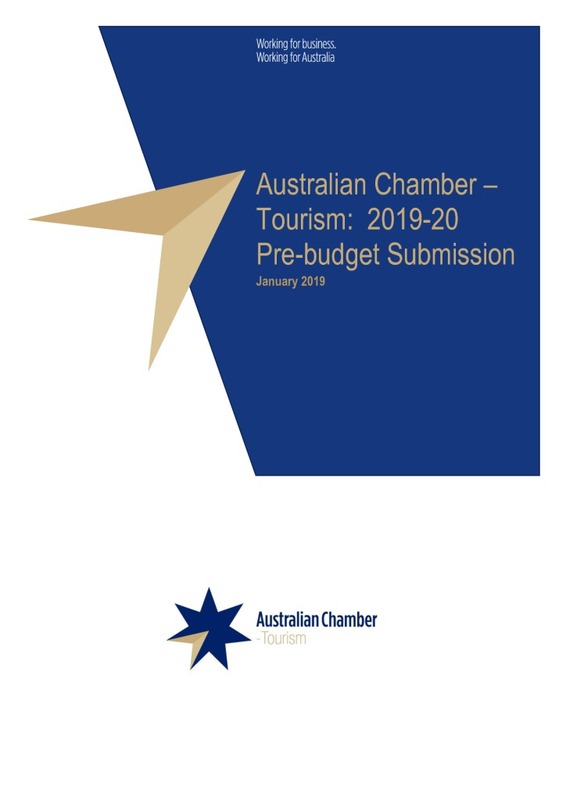 As the peak body for businesses operating in tourism, Australian Chamber – Tourism recommends the 2019-20 Budget include initiatives to support tourism growth in order to contribute to Australia’s future economic and social wellbeing and importantly spread the benefits across the country. To stimulate productivity growth in a fiscally constrained environment, it is essential to ensure that spending initiatives generate economic activity. This will support the living standards Australians enjoy through keeping Australian enterprises competitive.